500 m² natural ground with swings and a sandpit for the children. This magnificient house is the ideal choice where the guests can relax both indoor and outdoor. In the lovely pool area the family can take a swim in the big pool or relax the lovely whirlpool. On the closed terrace you can enjoy the sun in the garden furniture, and/ or barbeque your dinner. 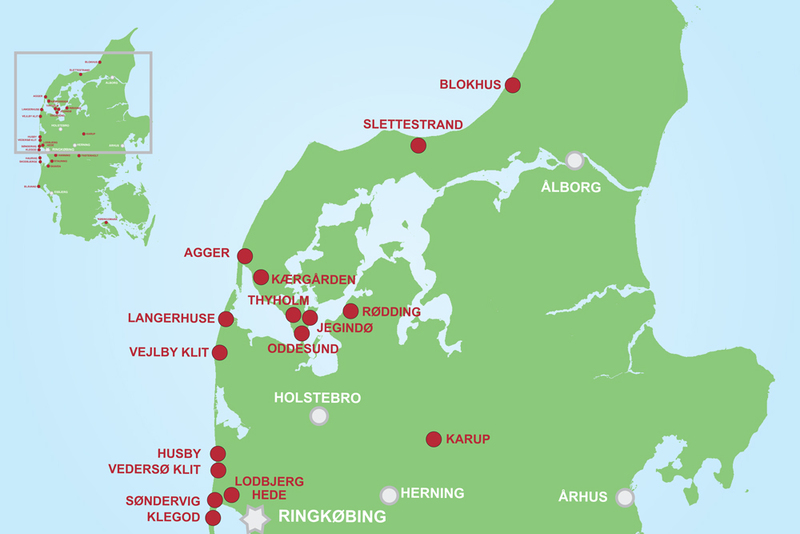 Throughout the entire year lovely experiences can be enjoyed by the lovely North Sea only 1 km away. The luxury house has 3 bathrooms which each has a toilet, sink, shower and underfloor heating.